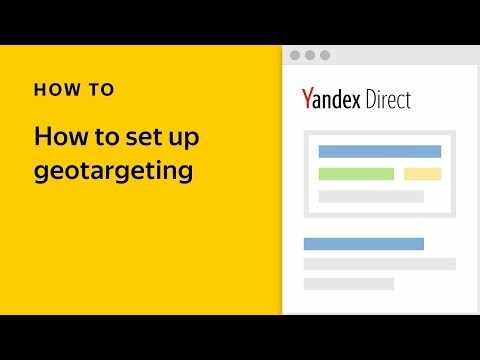 There are tens of thousands of sites in the Yandex Advertising Network, and the vast majority of Russian internet users come into contact with YAN ads. What kind of ads they see depends on several factors, including the individual user’s interest and the strategies in use in advertisers’ campaigns. When speaking about user interests, it’s important to recognize that they vary quite significantly along demographic lines like age and gender. Advertisers don’t always have a clear idea of exactly how they differ, so in this article, we want to shed some light on these differences. We conducted research to determine what kinds of the goods and services get the most (and least) interest from men and women of different age groups. We were also able to define different areas of interest that can be used to classify ads so that advertisers have an idea of whose attention their ads are most likely to grab. These results are from the Yandex Advertising Network (YAN), covering the period from October 2016 to April 2017. 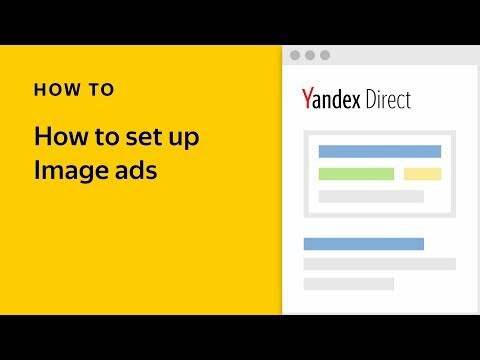 Every ad in the Yandex Advertising Network belongs to at least one thematic category, determined automatically based on the ad texts. These categories are grouped into areas of interest. We use CTR — the ratio of the number of clicks to the number of impressions — as the main indicator of an ad’s attractiveness. We divided all users into demographic groups based on age and gender, and calculated the CTR for each area of interest. Just as users of different ages and genders behave differently online, they also react to advertising differently. Just take CTR as an example — users 25-34 years of age have an average CTR 2.5 times lower than users 35 years and older. This has more to say about differences in online behavior than about different groups’ commercial interests. To prevent such behavioral differences from contorting the statistics, we normalized each group’s CTR for each area of interest according to the general CTR of this group. Likewise, demand for different areas of interest also varied significantly, regardless of age or gender. Users in all groups were more interested in entertainment and media, for example, than legal services (poor lawyers! ), so we also normalized indicators for the general CTR of each area. This is how we are able to find the index of interest, which shows how strong a specific group’s interest in a specific area is, as compared with the general interest (all demographic groups combined). There is also variation in user reactions to ads depending on where they appear — on search, as contextual ads for recent search queries, or on other sites — meaning that it would be unwise to combine all indicators. 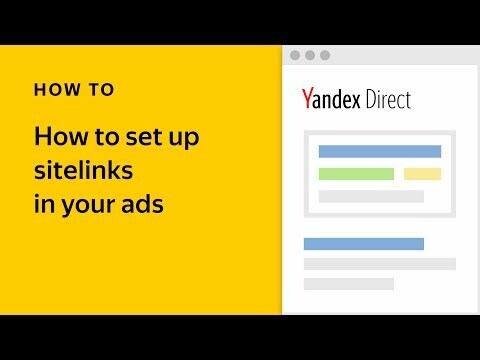 In this article, all data are specifically from ads appearing on sites in the Yandex Advertising Network. As a result, this audience’s interests can differ from the general Yandex audience. Yandex’s machine learning-based Crypta technology allowed us to determine users’ ages. Crypta analyzes how users in different demographic groups use the internet, considering hundreds of factors that help characterize their online behavior. Crypta likewise determines the significance of each of these factors for different audiences. The end result is a formula that Crypta can use to predict the likelihood that a given user belongs to a specific group. This data updates daily. The daily audience of the Yandex Advertising Network in Russia consists of roughly 60 million of the 71 million people using the internet in Russia each day (according to FOM data for users 18+ in age). Every day, visitors to YAN sites see roughly 4.3 billion ads, and click on some 8 million of them. More than half of all clicks — 55% — come from users 45 years of age and older. This make them the largest and most active (in terms of CTR) age groups within online audiences. Older users in general click on ads more often in all areas of interest. 28% of clicks from users aged 25 to 34, and the 18-24 age group clicks on ads least of all, making up just 4% of all clicks. Every ad in the Yandex Advertising Network belongs to at least one thematic category. They are determined automatically based on the ad texts, and these categories are grouped into areas of interest, i.e. “Passenger vehicles,” “Off-road vehicles,” and “Spare parts” combined into the “Auto” area. We researched 18 areas of interest containing a total of 247 categories. The index of interest shows how strong the interest of a given group of people (let’s say women 35-44 years of age) in a certain topic is in comparison to general interest in this area. An example might be interest among women aged 35-44 in real estate compared to all other demographic groups and compared to other areas of interest. You can find out more in the methodology section. Among men, interest in business, electronics, and cars is most common, whereas for women, it’s medicine, fashion, and real estate. “General” areas, that interest users regardless of gender include things like legal services, entertainment, and education. There are also noticeable variations within interest areas. Among the household products area, which generally interests women more than men, there are categories like household chemicals and shaving products where men dominate. Likewise, ads in the “Sports and fitness” category are far more popular among women, though men’s interest is stronger in specific categories like sporting goods and services. Men’s and women's interests change over time, but these changes develop differently. We chose three types of areas — most popular among women, men, and in general — to see how indexes of interest in these areas differ across age groups. Real estate is the one topic that interests practically all women, regardless of age. Interest in sites related to the home and fashion grows as women age, whereas most clicks on sites related to consumer goods come from younger women. Interest in tourism is lowest among women 25-34 years of age — they most likely have the least time for travelling. Medicine, on the other hand, is highest in this age group, most likely in connection with pregnancy and children’s health. Travel is most interesting for older women. Interest in IT is strongest among men aged 18-24, at which point it drops noticeably as men continue aging. Men also begin paying more attention to cars and finance by the time they are leaving this age bracket. Older men are more interested in business, but electronics attract the attention of all men, regardless of age. Among the “general” categories, one can see that age affects interest in entertainment (it declines as users get older) and in construction and renovation (increases with age). "Many advertisers select an audience based on demographic characteristics like age and gender when serving ads online. Our research shows that the real interests of various demographic groups do not always correspond to the interests many advertisers expect these groups to have. The practice of choosing an audience of a specific gender and age group is a leftover from age of TV advertising. More importantly, targeting works completely differently on TV and in the internet. Choosing a TV program popular among middle-aged women as audience, an advertiser wouldn't cut off young men with similar interests. In the internet, on the other hand, targeting specific demographic groups for your as impressions means that your ads only appear to these people. All others never have the chance to see your ad, and this is a significant part of the real target audience for your goods or services. Users that used to be 'out of bounds' could end up being a 'gold reserve' for advertisers."